Xiaomi has been teasing their new drone recently and now the company has announced that their new Mi Drone will be made official on the 25th of May. 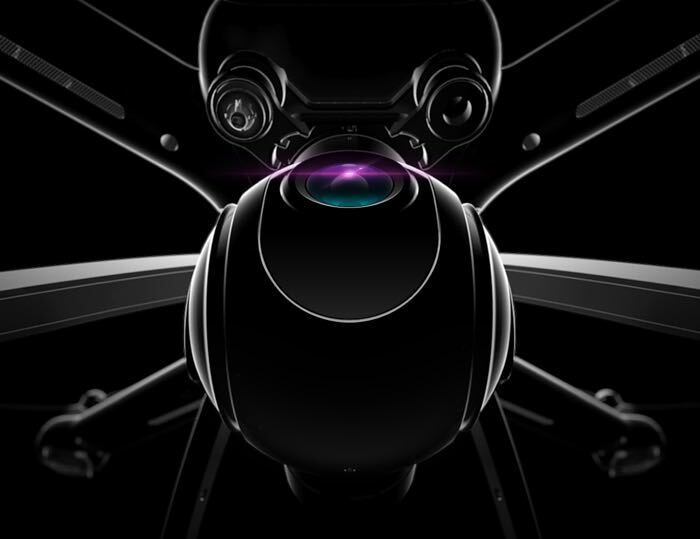 The company also posted a teaser photos for their new drone, which you can see above, the company has not revealed any hardware specifications on their new drone. We will have more details on the new Mi Xiaomi Mi Drone when it is made official next week, it is not clear as yet on what else the company will be announcing at the event.